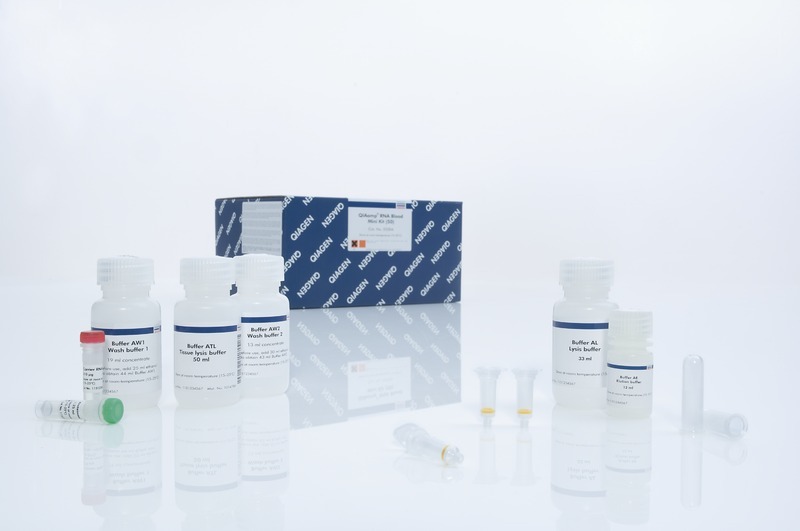 The QIAamp RNA Blood Mini Kit provides silica-membrane-based purification of cellular RNA from up to 1.5 ml of fresh, whole human blood stabilized with any common anticoagulant, such as citrate, heparin, or EDTA. 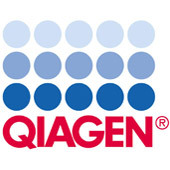 After homogenization using the QIAshredder spin column, a fast spin-column procedure simplifies RNA purification. Purification can be fully automated on the QIAcube.